Welcome to the Michael Joseph Brink Foundation. 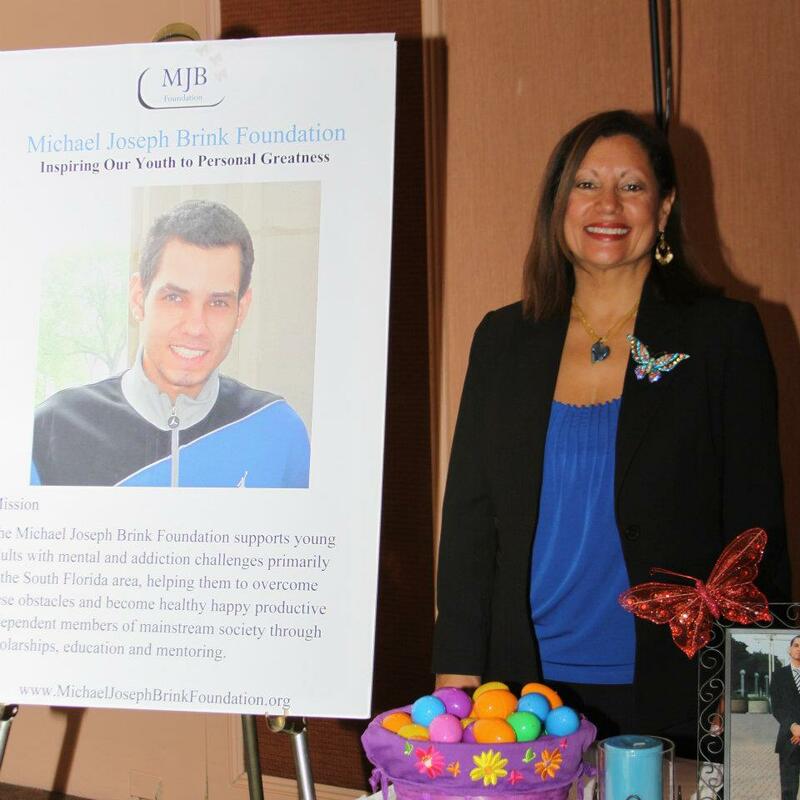 The Michael Joseph Brink Foundation is a Florida 501c3 corporation registered with the Florida Division of Consumer Services. The foundation was created in honor of our son, Michael Joseph Brink who passed away in a tragic drowning accident at the age of 19 years old. While Michael was alive we would discuss what he saw at school, in church teen programs, in programs for at-risk children and in the juvenile justice system. He knew what was working and what could be improved. He wanted to help. He wanted the teens he met to learn and find more opportunities than they were being given. The Michael Joseph Brink Foundation aims to do just that. Our goal is to enhance programs already found in our community with resources to help them reach and empower more teens. The foundation’s work falls into four main categories: outreach; skill development education; development of proactive responses; and special programs.